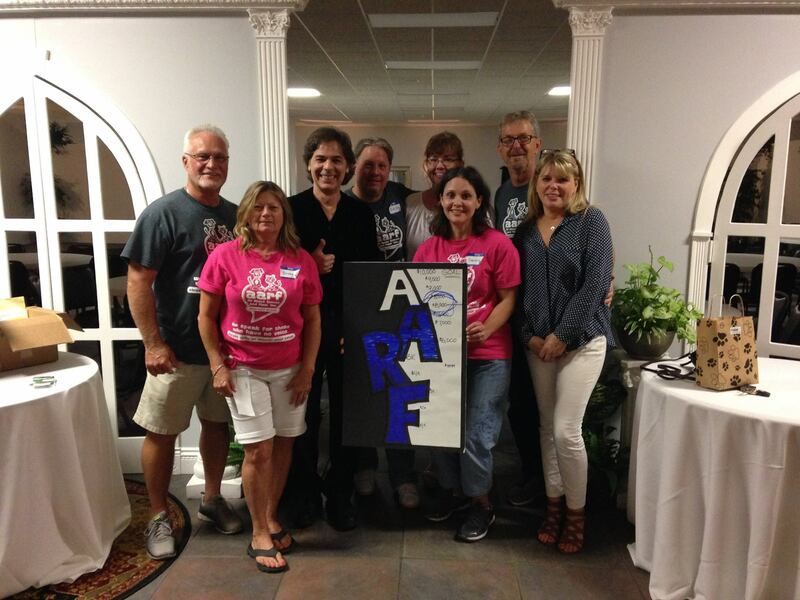 Our 2nd Annual A.A.R.F. Fundraiser Was A Huge Success – A.A.R.F. – All About Rescue and Fixin' Inc. Thank you for your amazing donation to A.A.R.F. (All About Rescue and Fixin’, Inc.). A great vision and a lot of hard work was required to be able to raise enough money to pay for the transport of shelter animals to northern no-kill shelters for one year. As a volunteer with A.A.R.F., I see daily the many dogs and cats who come into the shelters and are unable to find a forever home because there are too many who need homes and too few homes are available. Thank you sincerely for making a difference in the lives of so many.